As part of my series, Southern-Traveller Heads North, today’s post focuses on Halifax and Peggy’s Cove in Nova Scotia. 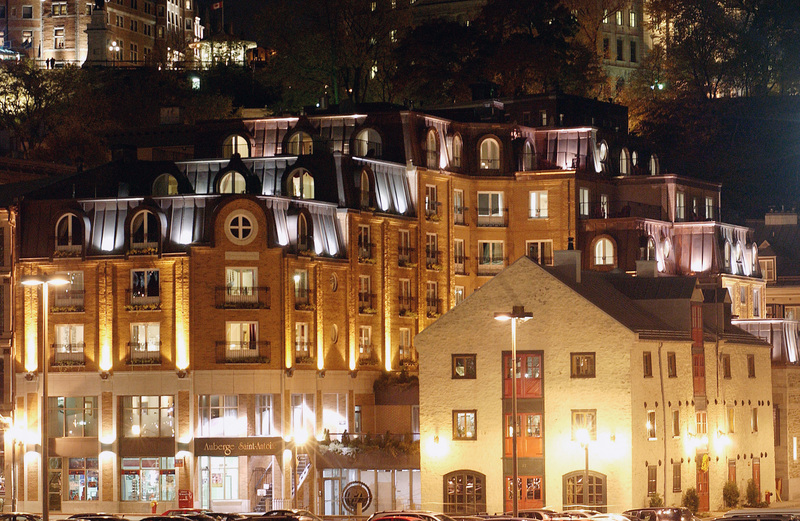 Halifax is the capital of Nova Scotia and was one of the first English settlements in Canada. 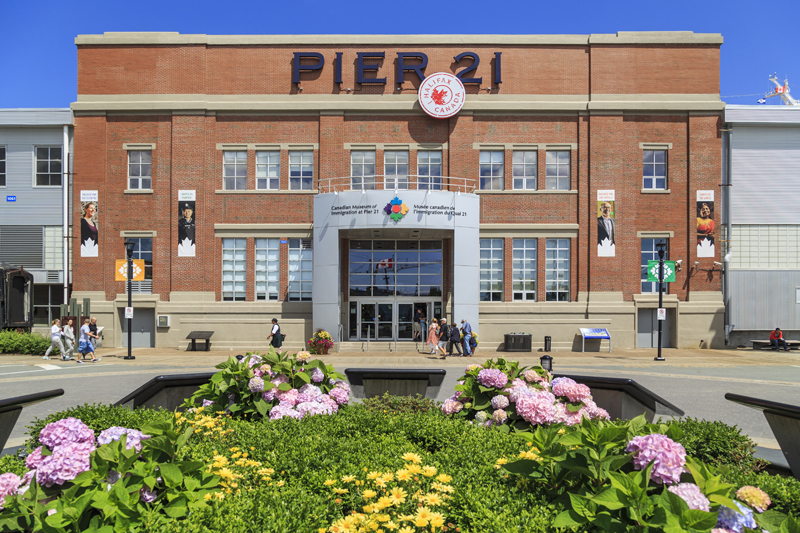 The city itself is a blend of modern office towers, restored historic buildings and a waterfront boardwalk with shops, museums, and galleries.